WHEN Pascal Dattler discovered the film he starred in had just won a $75,000 competition, he celebrated by buying a new surfboard. Pascal wants to add to those spoils a new fishing rod and perhaps a sea kayak, reflecting a love for the ocean honed after many years living on a yacht in North Queensland with his parents. 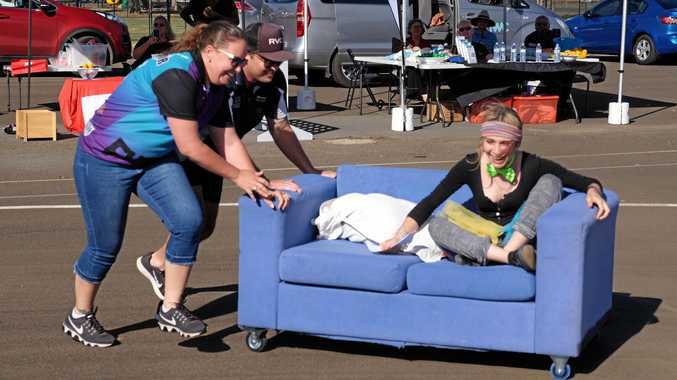 Add to Pascal's story his very own ocean survival tale of being struck by a board at The Pass in 2010 and requiring life-saving brain surgery, and it is hardly surprising the Byron Bay teenager has been likened to a real-life Life of Pi character. 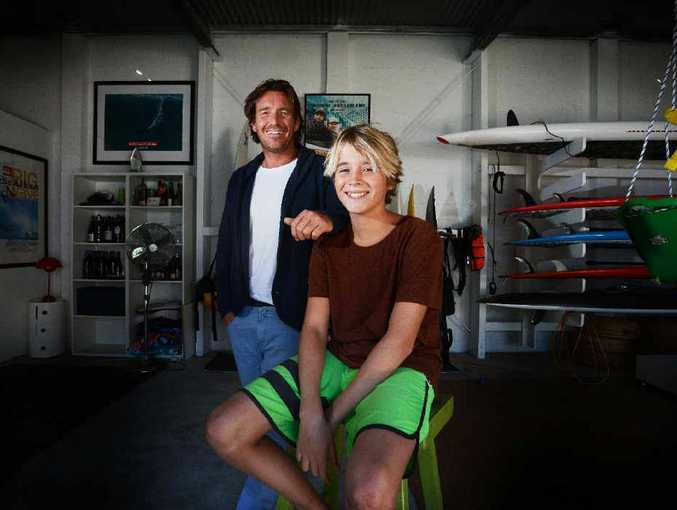 The 14-year-old Year 8 Byron Bay High student's Boy's Own adventure-style upbringing made Pascal a natural choice for a film promoting North Queensland, said Byron Bay filmmaker and art director Justin McMillan, whose last feature film was the 3D, Storm Surfers. 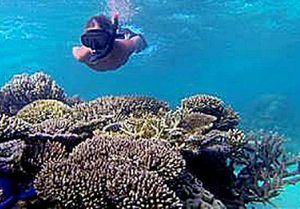 Mr McMillan's winning short film, Pascal's 1 Day in Paradise, was shot on a GoPro and shows Pascal diving, spearfishing and talking of his love for the ocean and has had more than 100,000 views on YouTube as part of Tourism and Events Queensland's '1 Day in Paradise' short-film competition. "Pascal's upbringing sounds amazing. I'd recently become a father myself and when I saw the type of kid Pascal was, I thought he was a really good role model," Mr McMillan said. "It's nice to see kids like this still exist. He's good at school and yet he's so close to nature." It also helps that Pascal is a natural in front of the camera - with the possibility that he may now get an agent for future work. "You never know who may get to see him in this film," Mr McMillan said. The idea of a future in the film industry suits Pascal. "You would get to travel and I would love that," he said. But, he would be equally happy surfing or owning his own hot-air balloon, like his father's business, Byron Bay Ballooning. Pascal's love of adventure and nature (including collecting snakes) has already inspired Justin McMillan's next project that his feature-film co-director, Chris Nelius, is currently pitching in Los Angeles. "Pascal has inspired me to write something bigger, so "1 Day in the Life" has been like a test case," Mr McMillan said. Similar in spirit to a young River Phoenix in Stand by Me, his next film pitch would be based on kids who connected with nature and living freely, Mr McMillan said.